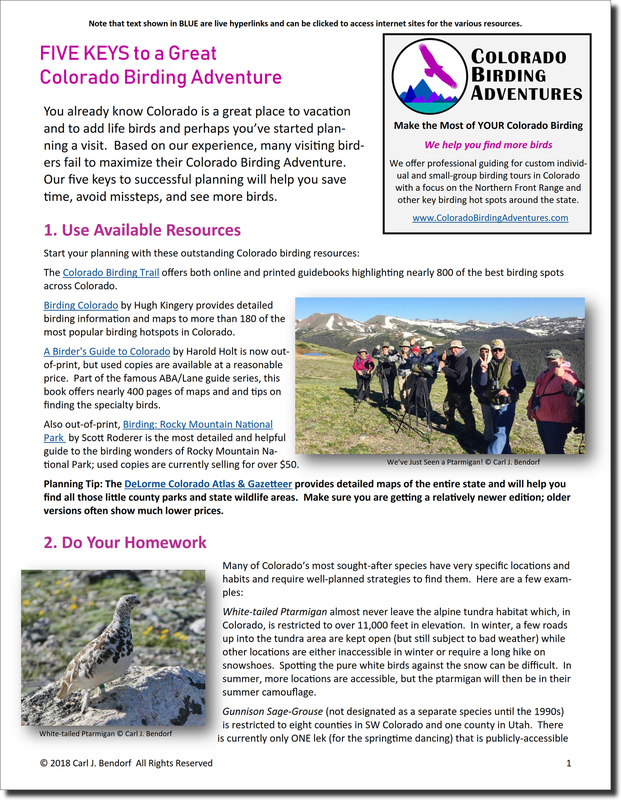 We spend a lot of time preparing and researching birding trips for clients. 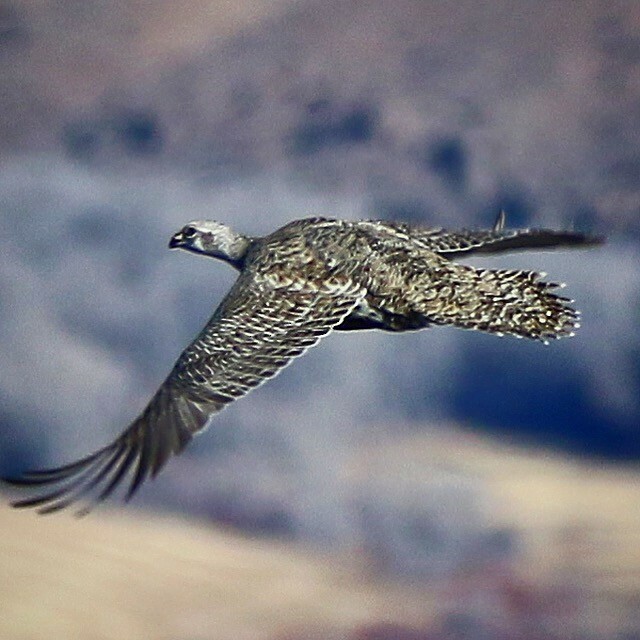 Typically, our focus is on exactly where to find the western and mountain birds that bring birders to Colorado. 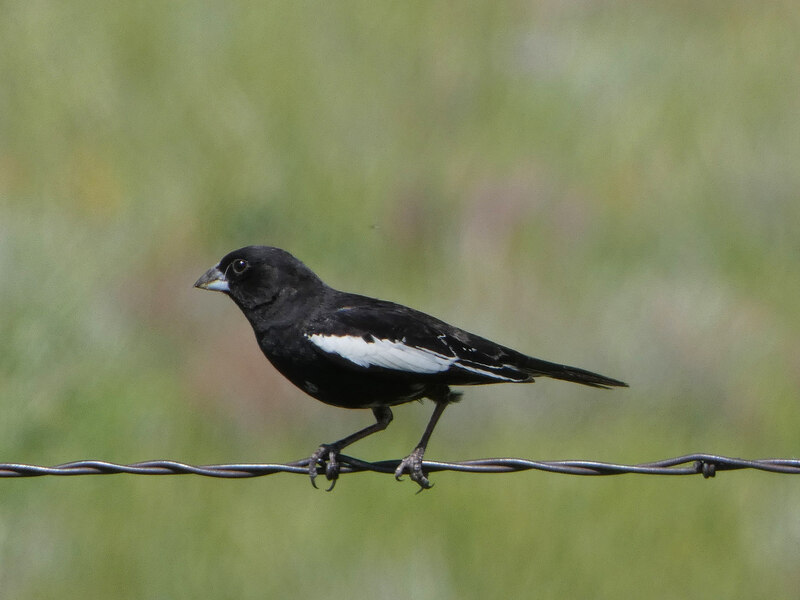 But to make for a successful birding adventure, we also need to plan for all the logistics and details that make the difference between a good tour and a great tour! You can download a free copy of our guide here.